Join CARLDIG-S on Friday, May 31st at 10:00 - Noon for our Summer Field Trip to tour the Brand Library and Art Center in Glendale, California. The Brand Library is an iconic and unique public library that has served as an arts, cultural, educational, and historic resource for the region since 1956. 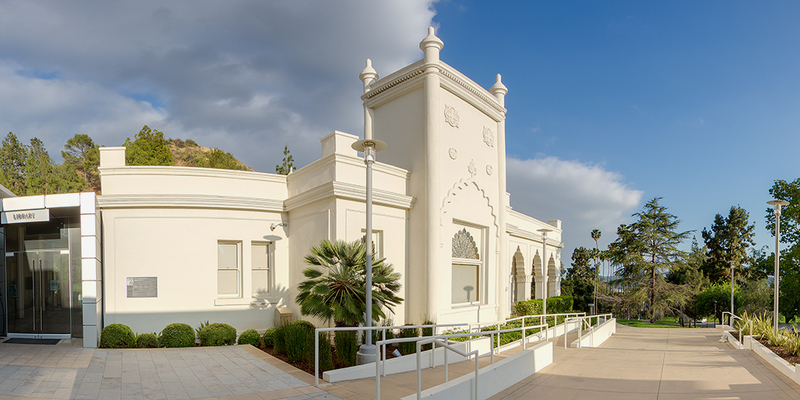 Built in 1904 by Glendale pioneer Leslie Coombs Brand, its Moorish inspired exterior was modeled after the East India Pavilion at the 1893 World’s Columbian Exposition in Chicago. In a generous civic-minded gesture, Brand left his home and adjacent land to the City for use as a public park and library when he died in 1925. Cost: FREE You must be a CARL Member to participate. Location: The Brand Library and Art Center 1601 West Mountain Street Glendale, CA 91201 There is plenty of free parking for the library at Brand Park. For those interested, we will convene for lunch at nearby Kenneth Village. The CARLDIG-S January business meeting will take place on Friday, January 11th from 10am-12pm at Cal Lutheran University. All are welcome to attend! Parking is free in the Administration building lot on the SE corner of W. Olsen Road and Mountclef Blvd. From the lot, walk West and look for the enormous gold Luther statue (aka Gumby) outside the library. Please note: We are currently seeking nominations for the positions of Secretary and Registrar. This is a great opportunity for leadership development/experience along with working with a great group of librarian colleagues from all over Southern California. You can find more information about each office by visiting our bylaws: http://carl-acrl.org/ig/carldigs/CARLDIG-SBylaws.htm. Please contact youngc@usc.edu if interested or if you have any questions. Join the CARLDIG South mailing list. PCC librarians will meet with attendees to introduce their reference and instructional services and provide an overview of their Certificate programs in Library Technology, Digitization and Archives & Digital Collections Assistant. 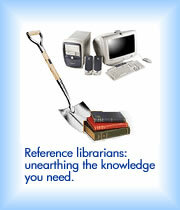 © Copyright 2009 California Academic & Research Libraries Association. All Rights Reserved.